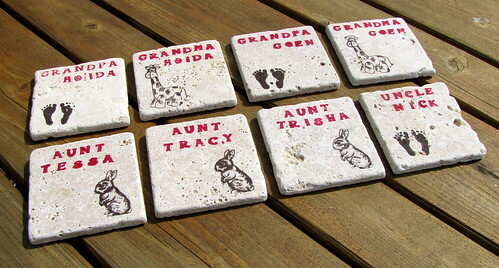 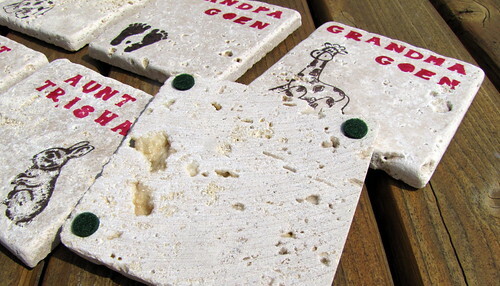 While there are stone coasters that come pre-printed with a variety of fanciful designs, in order to create your own personal mark on the piece, it will be best to start with unprinted natural stone coasters. 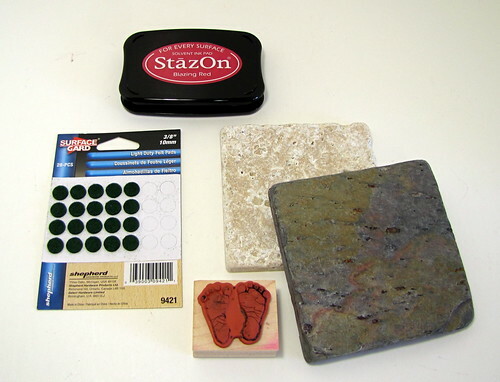 Even though natural stone does often have a variety of multicolored features in its surface, it is still a lot easier to add to then already printed pieces. 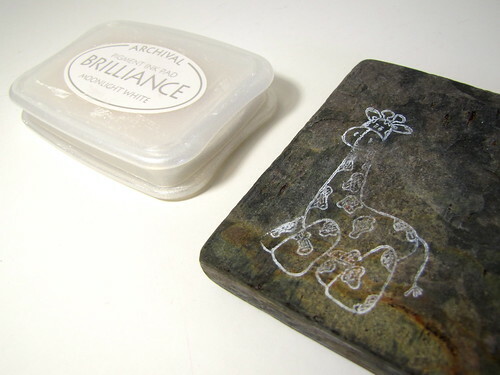 In fact, many people like to incorporate the natural features of the stone, both textural and visual, in whatever design they make.